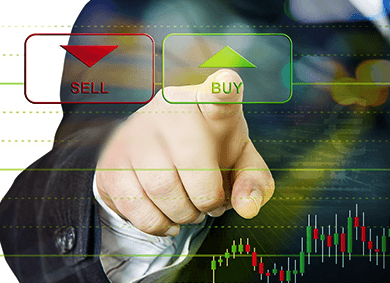 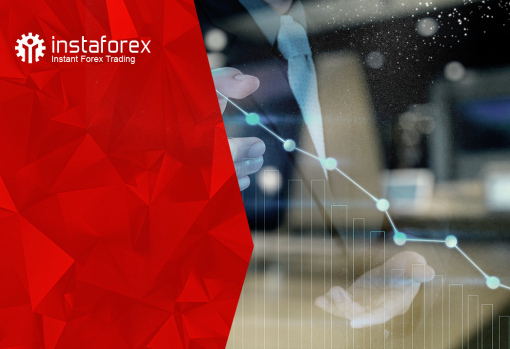 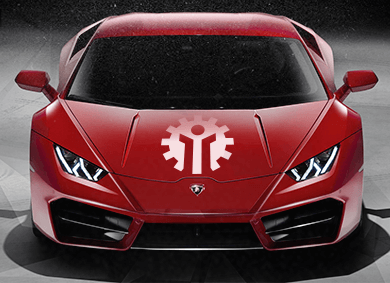 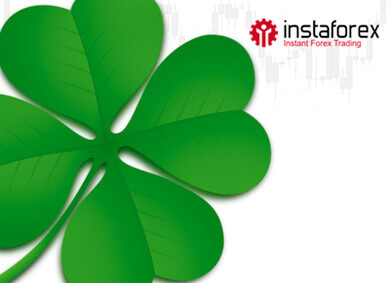 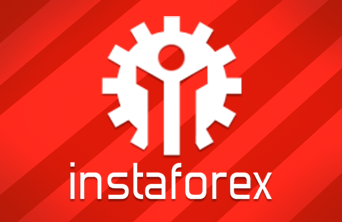 This solution opens the door to trading with InstaForex for absolutely every client. 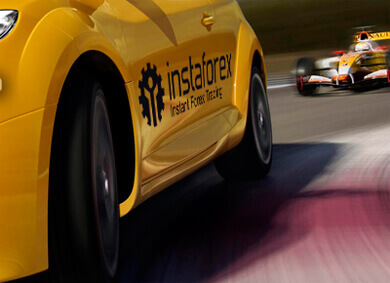 The ForexCopy system was designed by the company's specialists and launched in 2011. 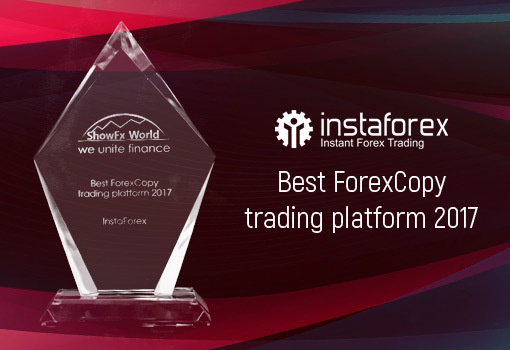 Remarkably, the broker has already won the 8th award from the ShowFx World brand of exhibitions, conferences, and workshops, dedicated to trading in global financial markets.